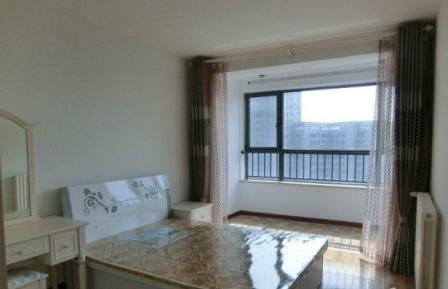 This apartment is in a very central area of downtown Qingdao and is convenient to shops, restuarants and entertainment. 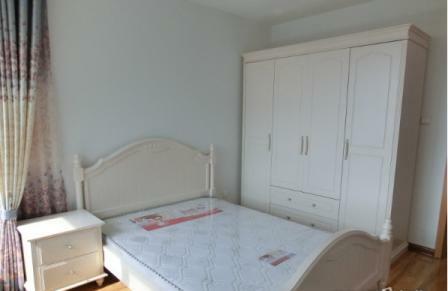 The property is very newly built and decorated. 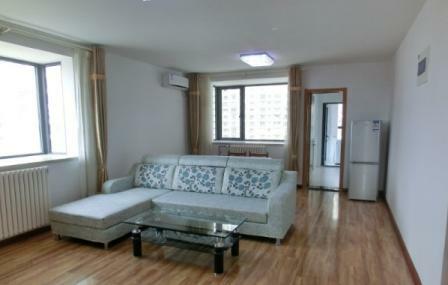 There are also larger units in the building with similar interiors. 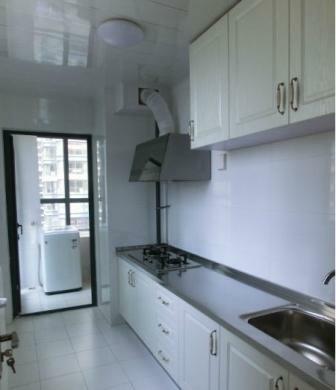 If you are looking for something more affordable yet central and relatively modern, this is a good choice.